ALBUM REVIEW: Joe Pug, "Windfall"
This new album from Austin, Texas native Joe Pug has a lot going for it, considering its genesis was in a not-so-positive situation. From imbibing too much alcohol to feeling disconnected, Pug almost walked away from music but instead, turned himself around and found the ability to regain the joy of making music and setting up camp in Lexington, Kentucky to record Windfall, his fourth full length album. The songs, which although tuneful, have a definitive literary manner in the lyrics and its this that makes Windfall such an interesting collection. The opening guitar of “Bright Beginnings” is just that – bright and warm, yet crisp, as the song builds around the vocals and a piano into full band with some restrained guitar licks; “Veteran Fighter” is a country-styled piece with a lyrical message of hope and “Stay And Dance” has a sweetness with its acoustic picking and Pug’s vocal delivery – at times here, almost reminiscent of Gordon Lightfoot. “Burn And Shine” kicks with a nice country feel and, again, those crisp guitar licks; “Windfallen” has shades of Freedy Johnston with the guitar play and the vocals and “If It Can’t Be Found” is a gentle way to close the album with some tastefully on-point harmonies. A very good effort, indeed. 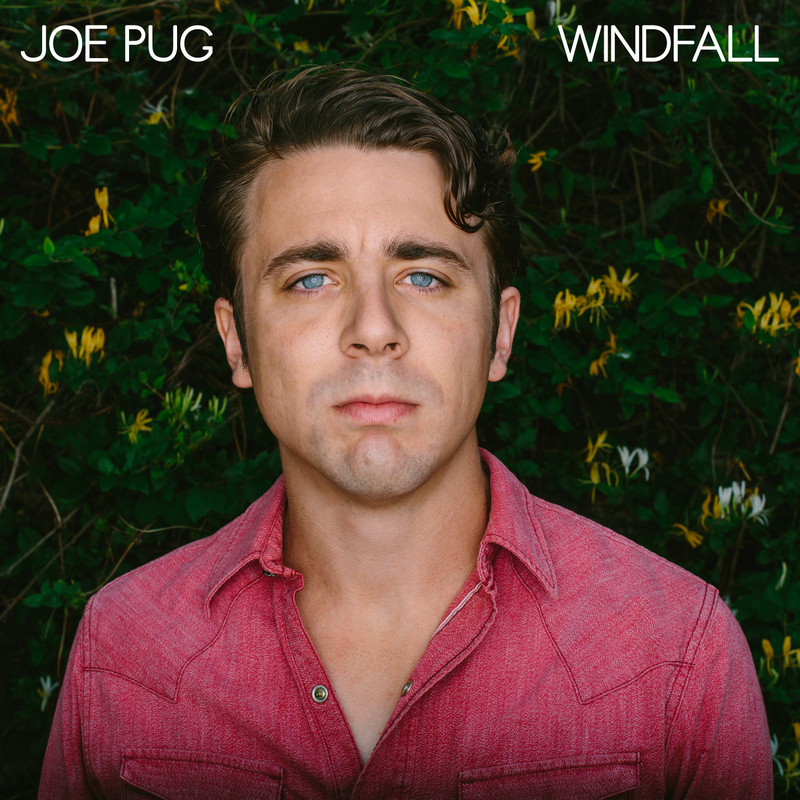 Windfall may just be that for Joe Pug. A greater audience awaits.